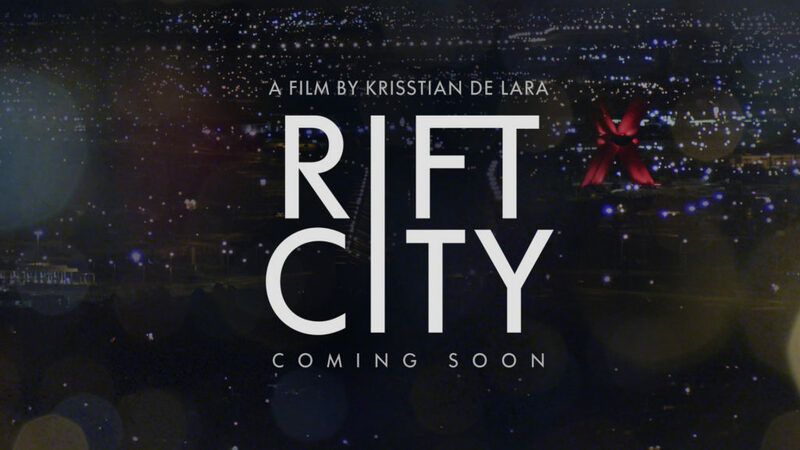 Director Krisstian de Lara is interviewed by Kn2s Productions to discuss his debut as a feature film writer in his second directorial work titled, Rift City. In the interview, Krisstian discusses in detail about writing for the silver screen, his inspiration for the screenplay and how it feels to go into production for Rift City. When asked what was his inspiration when writing the screenplay, Krisstian responds: “I believe there’s a lack of stories being told from the Latino perspective in Hollywood. In this script, I wanted to tell a story from the perspective of a Mexican-American student traveling to Mexico for the first time and feeling almost like foreigner. I believe many Latinos living in the United States that are first or second generation don’t really identify completely as Mexican or American. At least that’s how I feel, your heart is broken in two parts and it never feels whole. That’s what drives this obsession to bring my main characters back to Mexico, make them learn more about themselves in their native land, and transform them through the entire process. I find that journey very beautiful and humbling. Therefore, I drew inspiration from…” click here to read more. Krisstian also answers questions such as writing for the silver screen for the first time, since when did he started working on this project, and his thoughts about going into production. Krisstian concludes, “There was a time that I said, ‘Why has this become such a nightmare when this was suppose to be something easy?’ My line producer said to me, ‘nothing in life is easy.’ Nonetheless, going into production after such a long wait with many obstacles feels like a big accomplishment…” click here to read more. 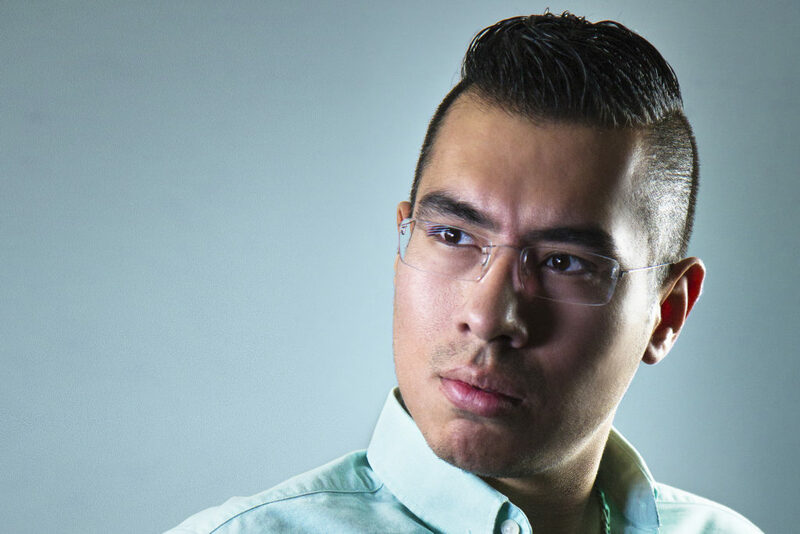 To read the complete article, “Director Krisstian de Lara debuts as a feature film writer” click here. Rift City is expected to release in the United States and Mexico in 2019.